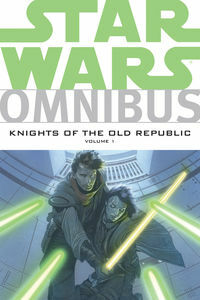 Faraway Press: The Online Home of John Jackson Miller: E-signing: Autographed copies of Kenobi, KOTOR Omnibus Vol. 1 now available! 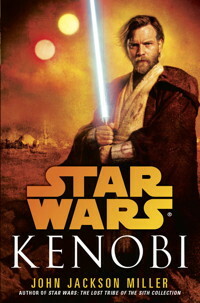 Hi John, if I wanted a signed copy of Kenobi(Hardback), would the autograph be a printed autograph or a handwritten one? I ask because I've had a few authors claim to send you an autograph or an autographed copy of a book and it sometimes ends up being a printed autograph, as in their scanned autograph printed out of a printer not written by their hand(which would mean more to me personally). Thanks & Kenobi was AMAZING! I only do handwritten autographs -- wouldn't know how to do any other way!